India is the second biggest smartphone market in Asia-Pacific. By 2019, smartphone penetration is expected to reach 39%, driven by improvement in 4G networks, access to affordable 4G smartphones and mobile internet bundle prices. 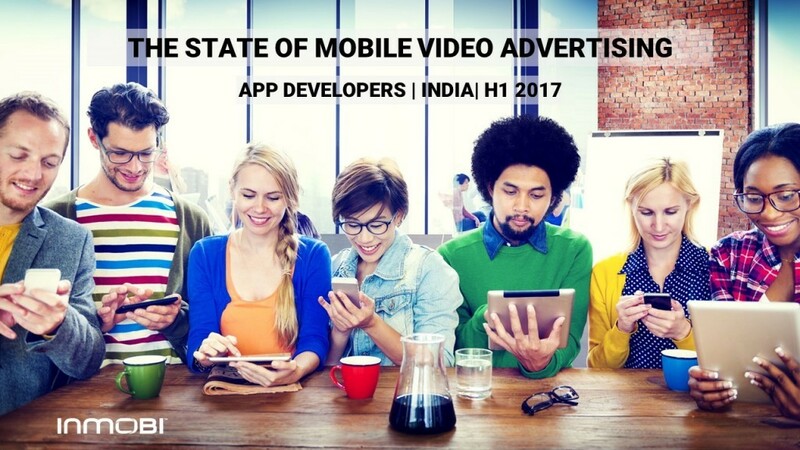 With Indians spending an average of 2.5 hours a day on their smartphones, video is quickly becoming the preferred medium of content consumption. Video's delivers a superior experience to user combining the magic of sight, sound, and motion. This, in turn, is driving an increase in spends on mobile video advertising to leverage its unmatched performance.